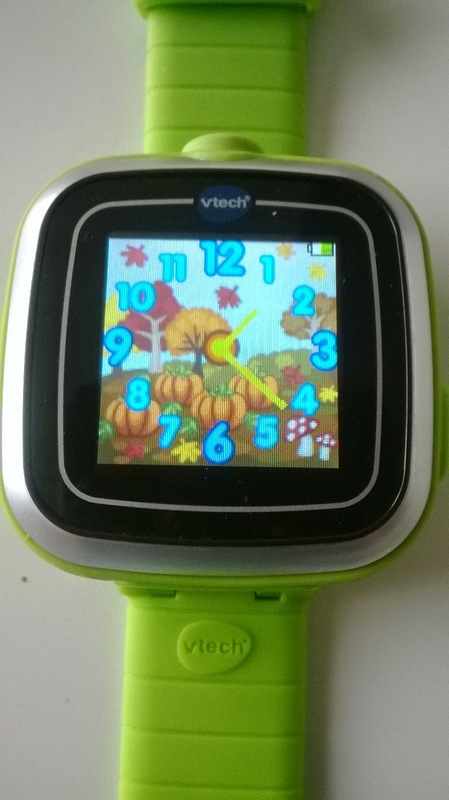 I was so excited when I found out that Vtech was coming out with a Smart watch for kids called the Kidizoom! 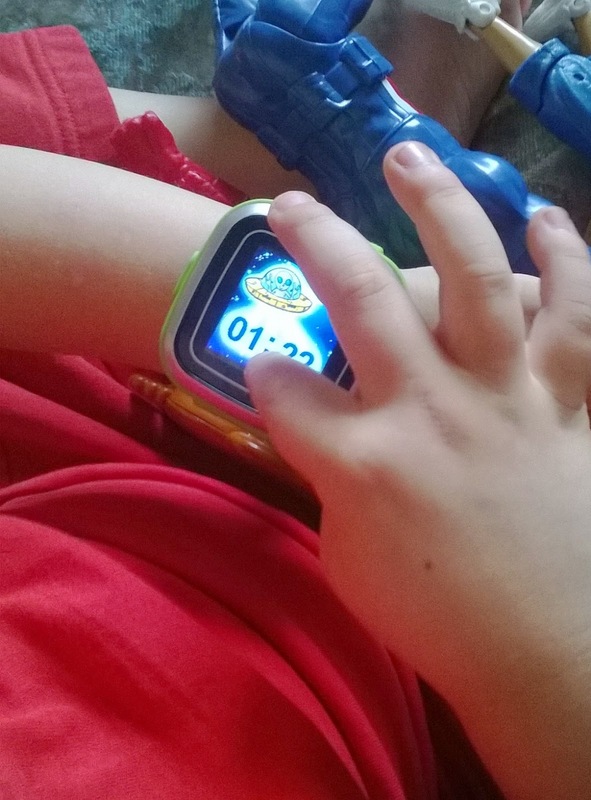 My oldest boy is just at the stage of being very interested in learning to tell time and loves all things techy! He has been asking...well bugging constantly for a watch so he can tell the time and now I could get him something that he would LOVE!! 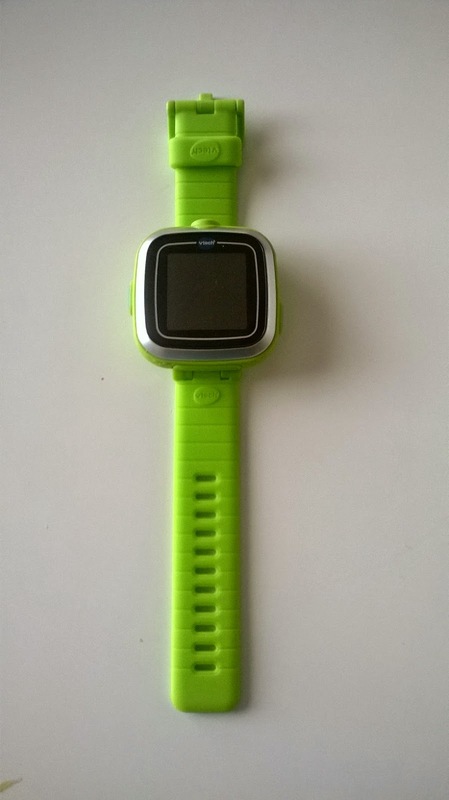 A watch, and a neat gaming device, and a great learning tool! My son Loves the games and discovering all he can do with his watch! He has already learned to set the timer which is great fun when it goes off while he is at school and mommy can't figure out what the heck that noise is and where it is coming from...not that that has happened lol. The watch is also splash proof so no worries for those hand washing mishaps and the watch face can be customized to your child's choice. You can also choose to read the time digital or not which is great for learning!! Mommy's favourite part is that the Kidizoom comes with its own rechargeable battery. Just plug the cord into a USB port and your charging. Anything that saves me buying more batteries is a HUGE plus in this house!!! The Kidizoom also comes in four great colors Blue, Green, White and Pink.